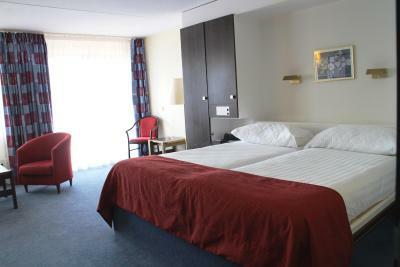 Lock in a great price for Eurotel Victoria – rated 8.1 by recent guests! 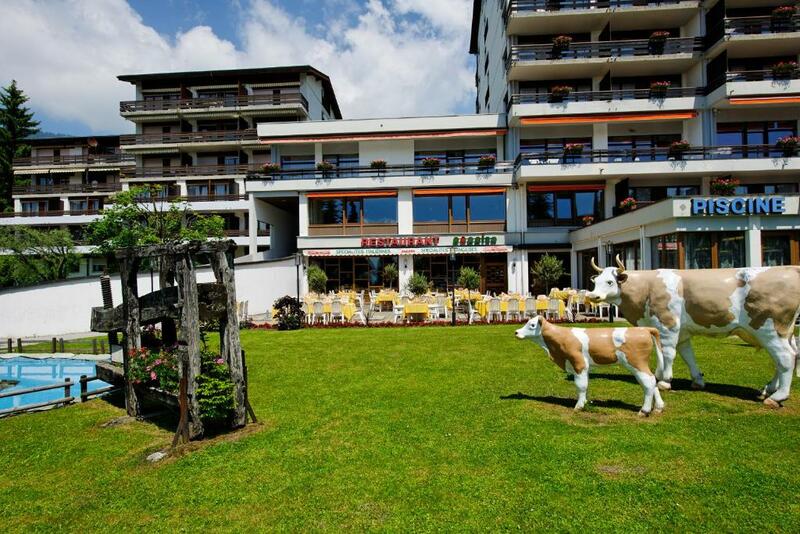 Friendly staff, good location for skiing and town. Nice breakfast, well stocked up with some hot options. Staff helpful and friendly. 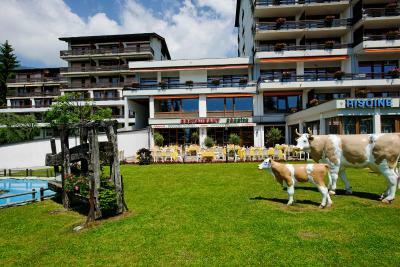 Hotel in great location for the ski slopes. Staff is really friendly. Always smiling and helping with maps, etc. location is good and the room comfortable. We especially enjoyed rhe New Year’s Eve Gala Party. The food was excellent and the meal with several courses extemely good value. The service was efficent, friendly and unhurried. There was a band and we enjoyed being able to dance on quite a large dancefloor. What was truly memorable was the spectacular New Year’s Eve firework show which we viewed from the terrace with a glass of complimentary champagne! The staff were beyond helpful and kind. Housekeeping were lovely and with no issue got us a couple of things we needed. View was stunning as well. Size of rooms fantastic. 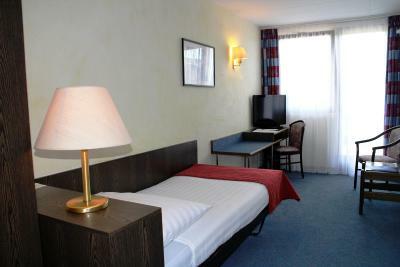 The staff are very friendly and the beds are comfortable. 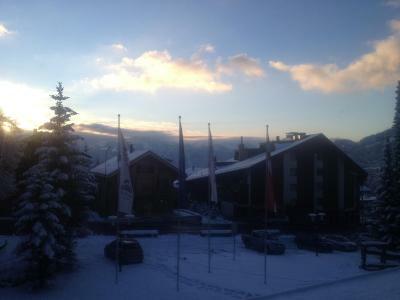 Lovely views from the hotel bedroom. Great staff. Good location. Great meals in evening at excellent value. 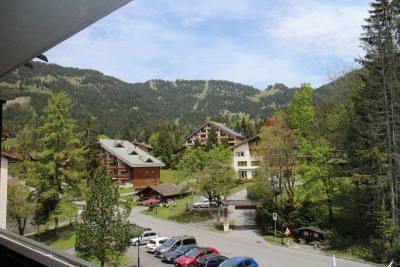 Great location - 5 mins from centre 5 mins from telecabine. Very friendly staff in restauarant and reception. Nice pool and sauna. Demi-pension excellent quality and value. 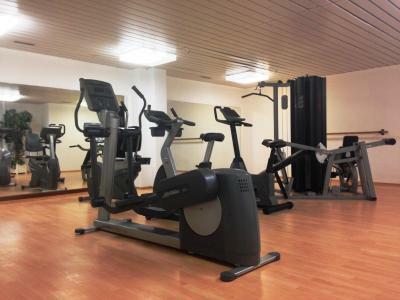 Eurotel Victoria This rating is a reflection of how the property compares to the industry standard when it comes to price, facilities and services available. It's based on a self-evaluation by the property. Use this rating to help choose your stay! 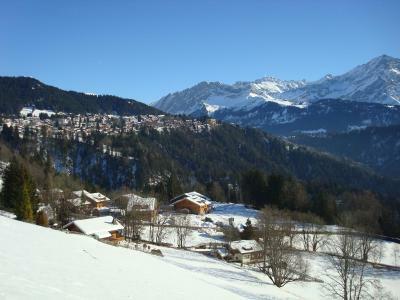 The Eurotel Victoria is located near the center of Villars sur Ollon, Canton of Vaud. 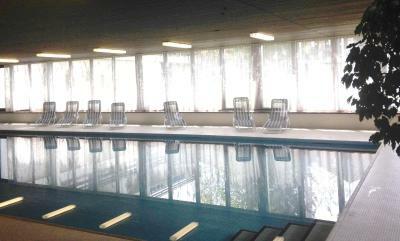 It offers comfortable rooms, a breakfast buffet and free pool. 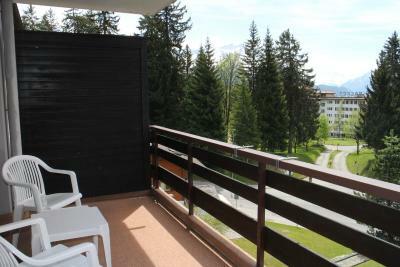 The rooms overlooking the valley are equipped with a balcony and are spacious enough for a couple with young children. Buffet breakfast and 4-course dinners are available in the Four Seasons restaurant. 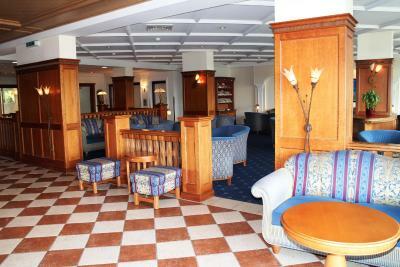 The Eurotel Victoria also has a restaurant, which serves refined French and Italian cuisines. In winter, more than 75 miles of ski trails and 45 ski lifts are available. 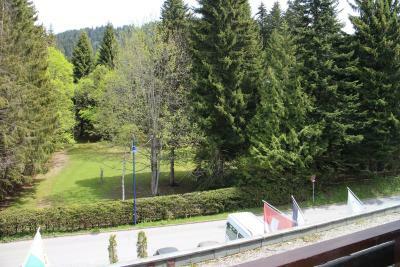 The Eurotel Victoria is only 1,300 feet from the Roc d'Orsay cable car and a 5 minute walk from Villars' train station. 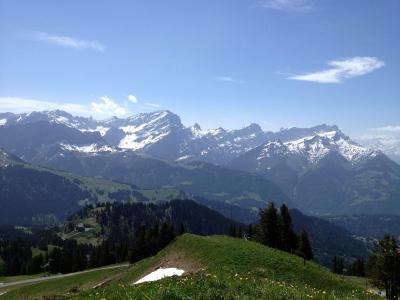 This is our guests' favorite part of Villars-sur-Ollon, according to independent reviews. 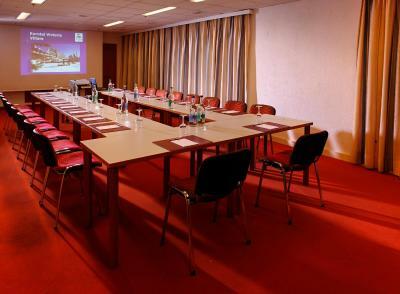 When would you like to stay at Eurotel Victoria? 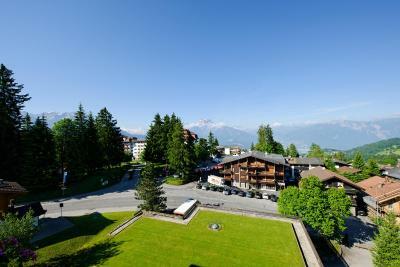 Spacious, south-facing rooms with mountain and village views. These large rooms have a sitting area with a sofa bed and is suitable for a maximum of 2 adults and 2 children for an additional fee (see hotel policies). These room offers views of the forest and the mountains. 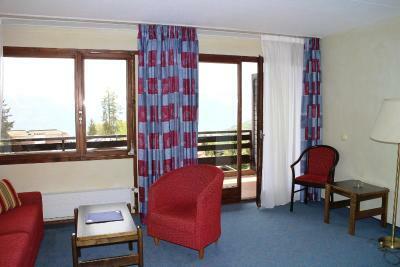 South-facing room with mountain and village views. 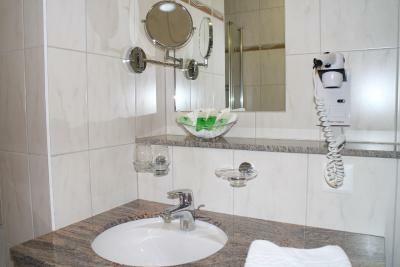 House Rules Eurotel Victoria takes special requests – add in the next step! Eurotel Victoria accepts these cards and reserves the right to temporarily hold an amount prior to arrival. 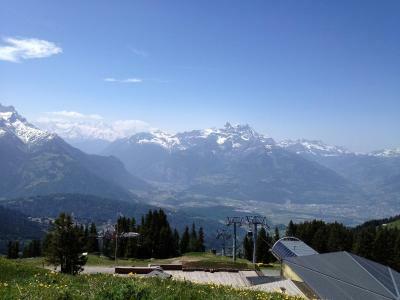 Location was easy to get to from Geneva Airport. It was only a 6 minute walk to the cable car up the mountain. 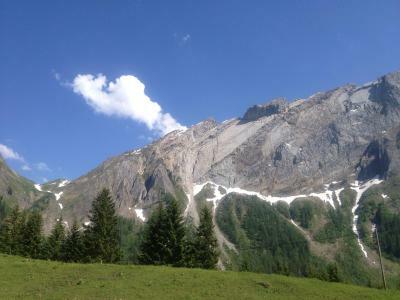 you can leave your ski equipment at the rental company at Roc d'Orsay. only a 5 minute walk into the town. Hotel restaurant was very good. Room was more than good size but needs refurbishing. Nothing as was pleasantly surprised. The outside view is not that welcoming but inside it is comfortable with good facilities and a really good restaurant on site. The hotel generally looks tired. Needs to be updated. Overheated. No electrical water heater in the rooms for coffee, which I was expecting for a 4* hotel in CH. Old decoration. Dust smell in the conference room. Small bed with short edredon for tall people. Great location at the city, fruit always available. The coffee included a toblerone bar. Breakfast was good. Staff nice and very helpful. 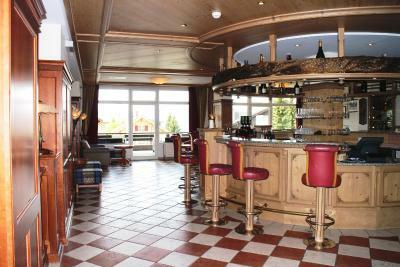 Pepino restaurant at -2 floor with really excellent food a la carte. Self service food changed everyday, with many different salads and deserts offered and new everyday. Bedroom furniture could do with a little update. Nothing. 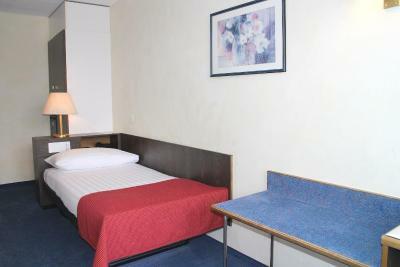 If you need an ultra-chique exchangeable life-style hotel though, Eurotel Victoria is nothing for you. 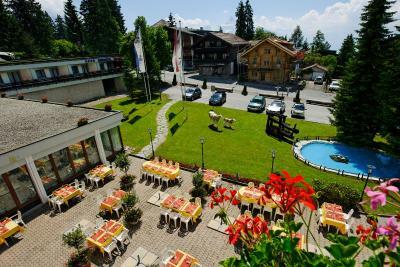 Real Vintage Hotel in Villars, a 70/80‘ies hotel which was not changed a lot - big rooms with vast balconies, big bathrooms, many interiors still original. Dedicated personnel. Breakfast basic, but well cared of. 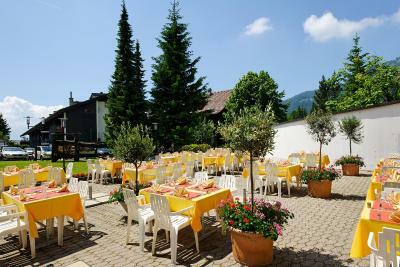 Great Swiss/Italian restaurant with beef/cheese/pizza specialities, I love to go there. 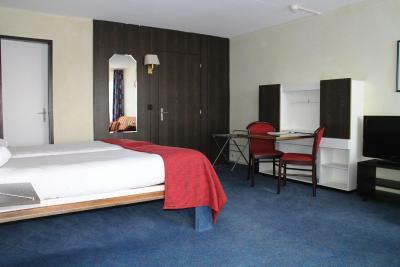 The hotel is extremly outdated (old carpet, bathrooms, decoration) and am surprised that it has still got a 4 star rating. It is very overpriced for a hotel that is in desperate need of an upgrade.